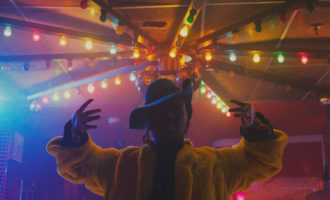 The ascent of London’s vibrant jazz scene, verdant hypno-rhythms, and slinky synth funk. The tundra endures outside, but inside the heat is on courtesy of this week’s record bevy. 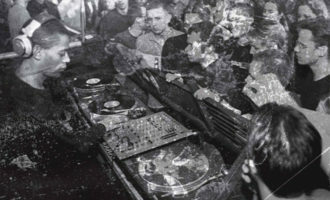 On the singles front, Lobster Theremin // Rhythm Section stalwart Hidden Spheres launches his own imprint, Emotional Rescue offshoot Emotional Especial serves up a sampler of its Covered in Gloria compilation, and psychedelic warped grooves emerge to fill 4am dance floor imaginations aplenty. 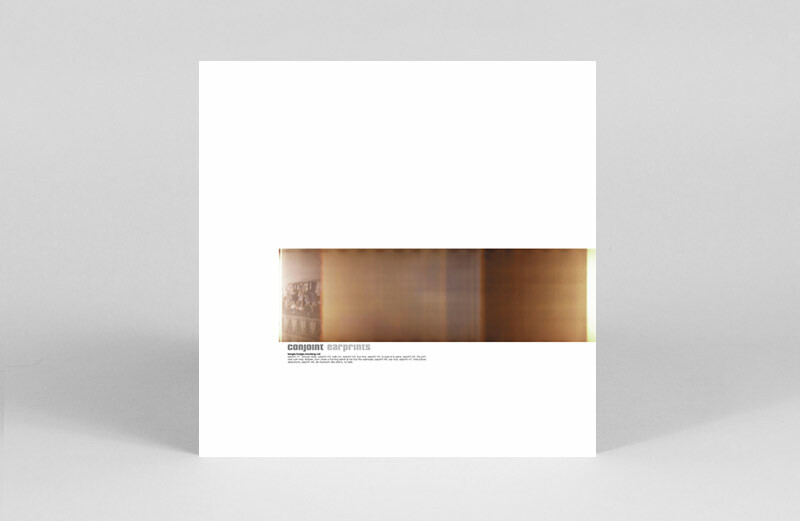 In albums, the shining stars of London’s jazz scene unite under Gilles Peterson’s label, king of tropical drums Wolf Müller is back, Demdike Stare’s DDS label reissues Conjoint’s essential electronics and more. After supplying sophisticated club sounds to the likes of Lobster Theremin, Rhythm Section and Distant Hawaii over the last few years, Manchester’s Hidden Spheres launches his own label of love with this four tracker of lush and verdant sounds. An homage to the nature documentary of the same name, Wonders Of The Rainforest draws in the tropical tones of new age, sultry pads of balearic and steady groove of house music to create expressionist vignettes of curious birds, dense foliage and the odd Colorado River Toad. A seductive fusion of intricate melodies and heady textures. You can always rely on Ivan Smagghe’s label for quality. Operating on the outskirts of what we call house music, every release demands your attention and this is definitely no exception. 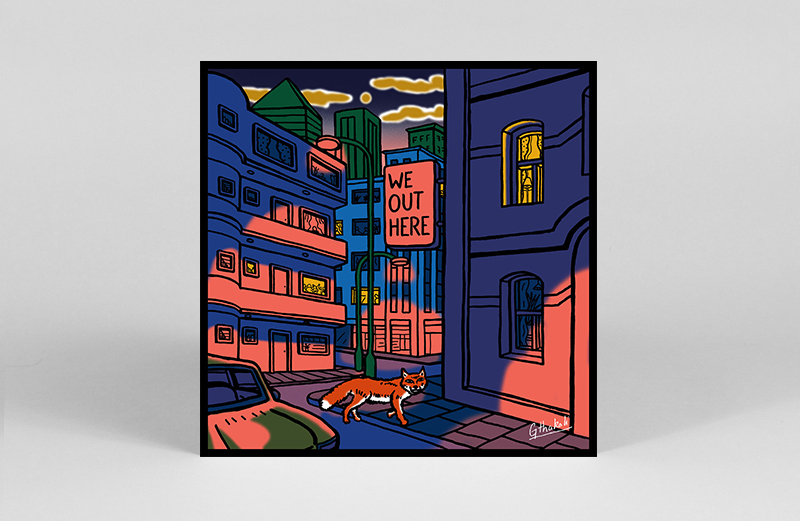 DJ Oil’s ‘Heritage’ is a psychedelic warped groove – one of those classic builders drenched in speech that begins to thump before you’ve even realised what’s going on. Full of imagination and set for all 4am floors. 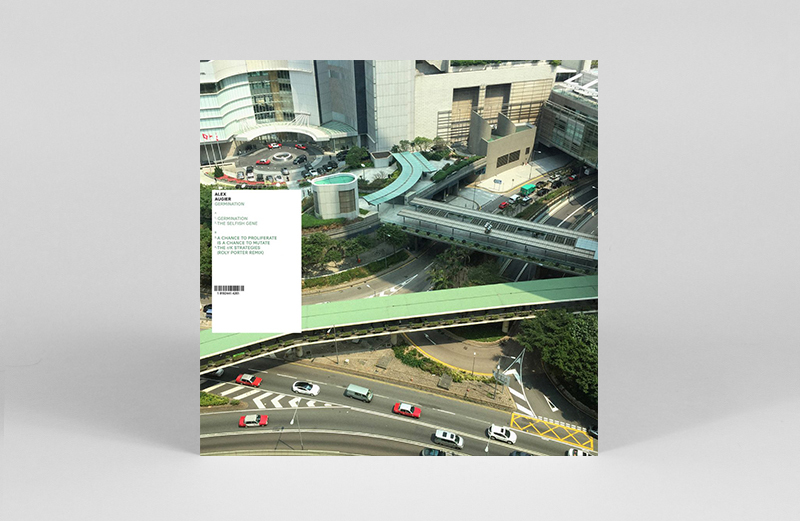 A first solo EP for Alex Augier, but with several years in the audiovisual field under his belt, this one’s a pretty well accomplished workout across the dynamic range. 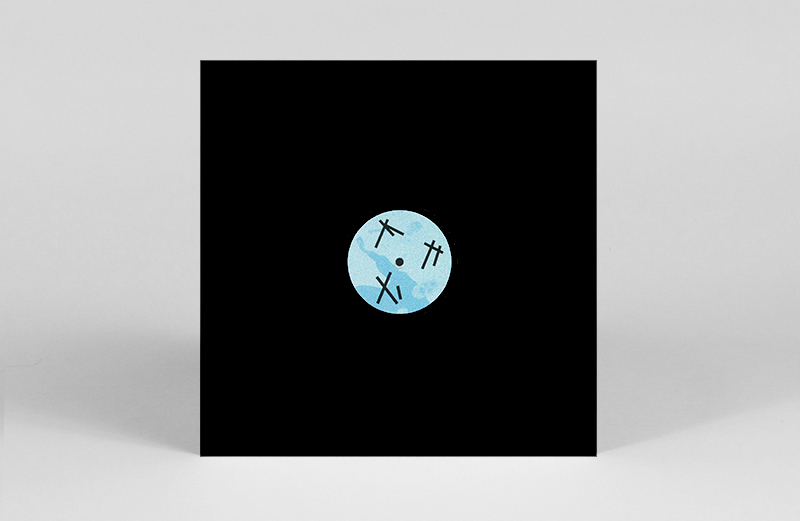 With some keenly built up pieces and a flair for both the subtle and the brutal, this one will likely appeal to fans of Roly Porter’s explosive electronics, and the Subtext head honcho indeed shows up for a top-notch remix to cap this one off. 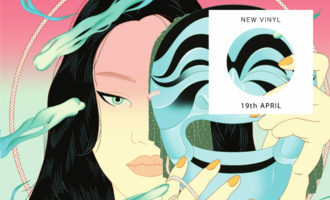 Having sailed away with our hearts on Blue Pedro last year, Bullion returns to the good ship DEEK for a 12” sampler from his recent Covered In Gloria compilation, with recent VF Crate Digger Emotional Especial. A collection of sideways reinterpretations and double-takes from the over-looked history of pop-not-slop, highlights for us here are Joe Jackson’s ‘Steppin’ Out’, re-imaged as a wistful French new wave ballad, and Bullion’s shuffling rendition of J.J. Cale’s 1979 classic ‘Friday’. Stunning artwork to boot. 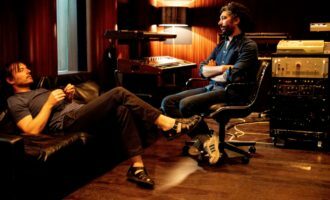 Bristol psyche group Beak bring the fun with this track from their forthcoming album, plus a B-side remix by Arcade Fire’s Win Butler. 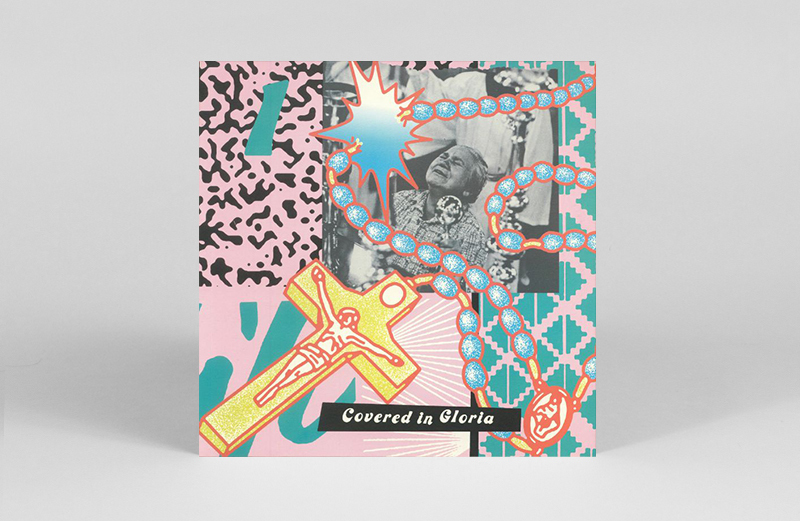 Geoff Barrow takes time off Twitter to produce a wonderfully slinky few minutes of retro funk and kosmische synthwork guaranteed to get things moving at the discotheque. Showcasing London’s vibrant and inspiring young jazz scene, Gilles Peterson imprint Brownswood assembles an all-star selection of the city’s finest musicians. 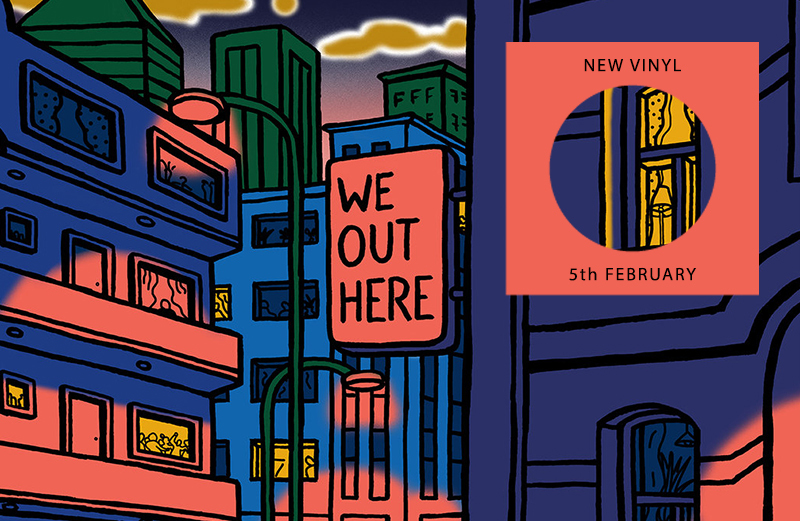 Recorded over the course of three days, the 2xLP We Out Here collection features 9 new tracks from Moses Boyd (who released his Absolute Zero EP on VF in 2017), Nubya Garcia, Shabaka Hutchings, Triforce, Joe Armon-Jones, Ezra Collective, Theon Cross, Kokoroko and Maisha. Remember these names. Future’s looking so bright you’re gonna need some serious shades. Hamburg’s Growing Bin bloom into 2018 with a majestic double LP from Düsseldorf’s king of tropical drums, Wolf Müller and Berlin percussion chief Niklas Wandt. 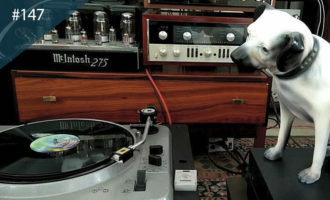 As you might expert from such a rhythmic collaboration, ‘Instrumentalmusik’ is chock-full of danceable grooves, each beat meted out via pots, pans, bottles and cans, and even a mystical skull. 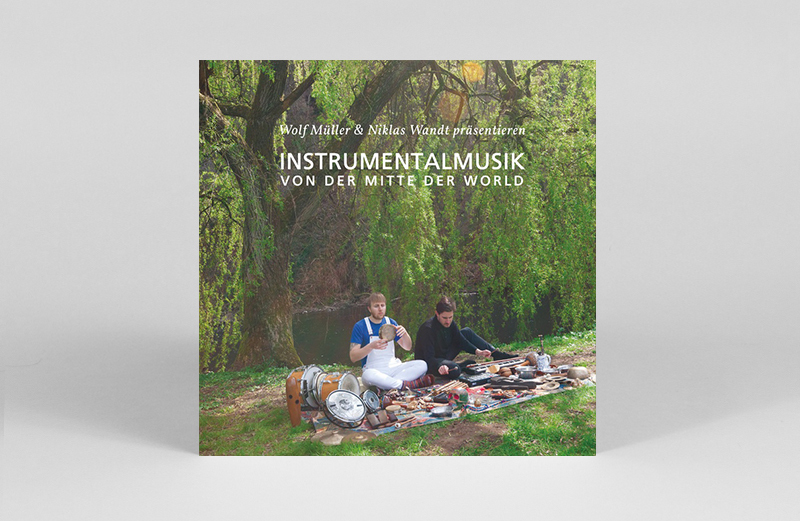 Taking to their task like a pair of big kids in the kindergarten instrument tray, Müller and Wandt work up a modern day masterpiece of retro-futurist tribalism, interrupting extended hypno-heaters with shamanic library-style interludes. 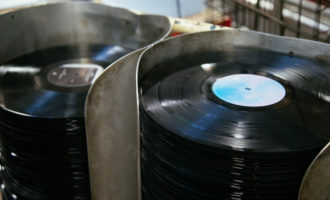 Snap up a copy and hear the drummers get wicked. 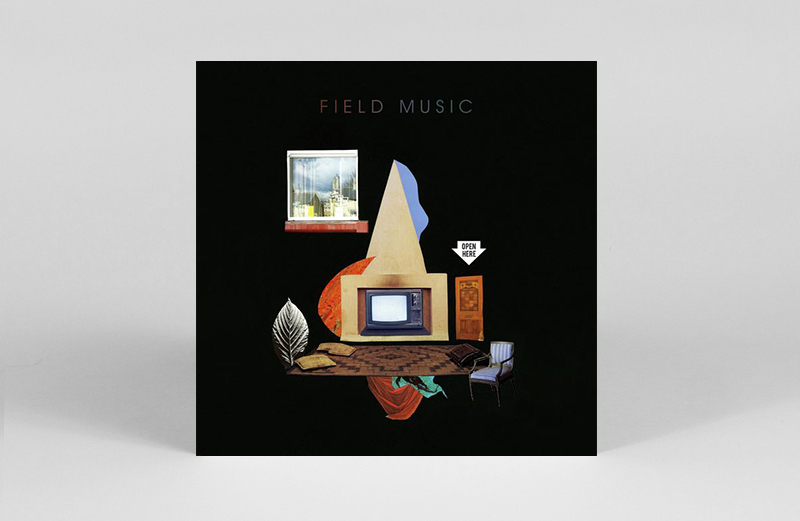 If you haven’t come across Field Music yet then you are in for a real treat. The dynamic duo of Peter and David Brewis have been releasing solid records for some time now and this, their sixth, is easily the best yet. Open Here is kind of like the best album from the ’80s you’ve never heard. Like the soundtrack to a long lost John Hughes film, it’s got tunes galore, real ‘up’ melodies and hooks that will have you humming all day. It’s always a good idea to keep an eye on Demdike Stare’s DDS imprint, and after some excellent releases in 2017 this remastered reissue of Conjoint’s second LP opens their 2018 account. 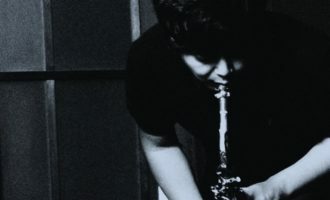 There are some significant credentials in electronic music and jazz amongst the collective that put this one together back in 2000, and as a highly immersive listen from start to finish, Earprints is well worth a spin. 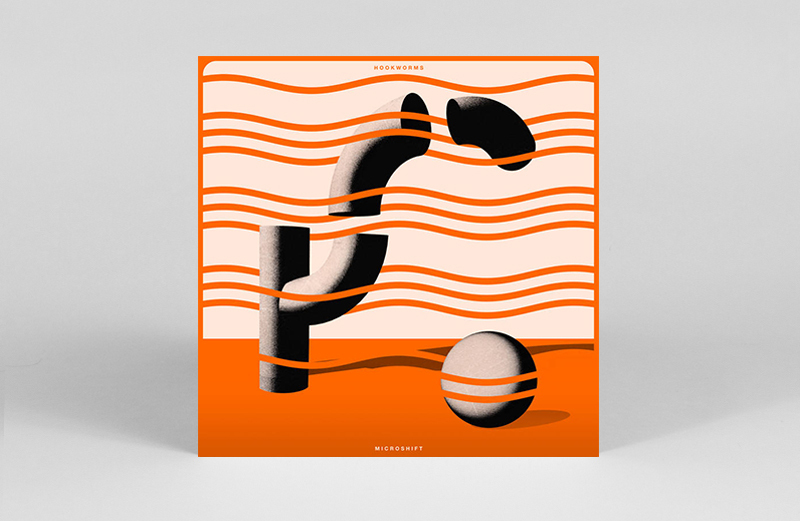 Leeds group Hookworms do the seemingly impossible and make psych rock fun with their third and most joyous record. 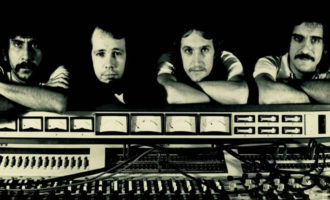 Though in vogue synths are added copiously, the record only strays slightly from their signature sound, meaning that Microshift will gather a whole pile of new fans without alienating lovers of their previous misery sludge.